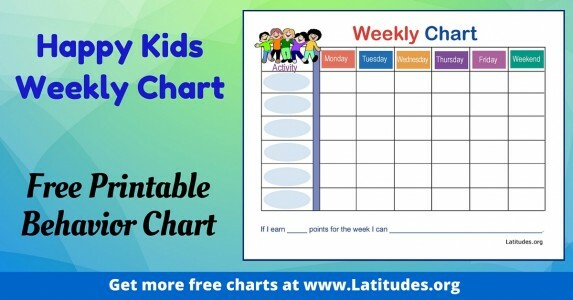 Behavior charts for kids in their tween and teen years can be just as effective as charts for younger children. 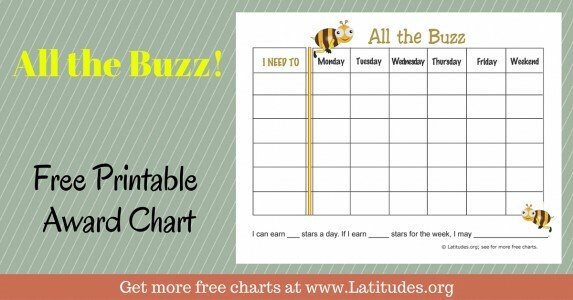 After all, even adults respond to behavior plans– as seen with all the apps on phones that monitor behavior! 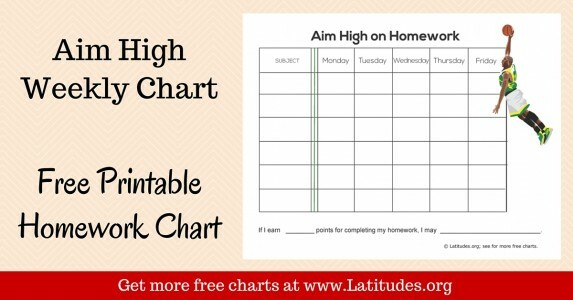 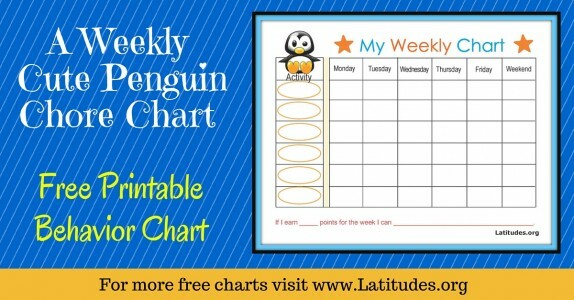 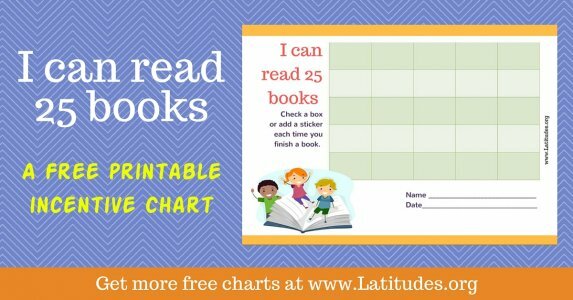 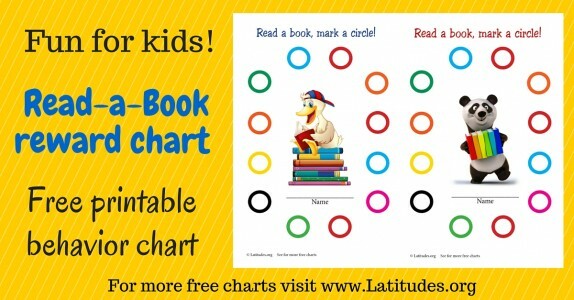 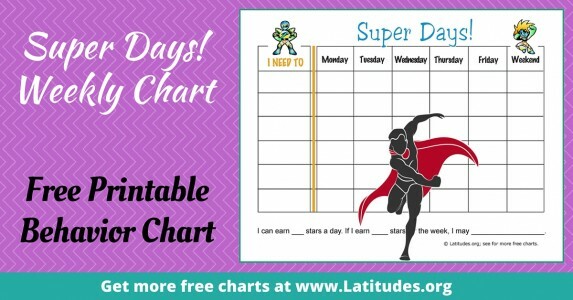 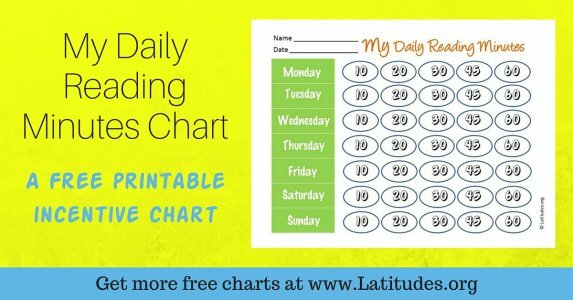 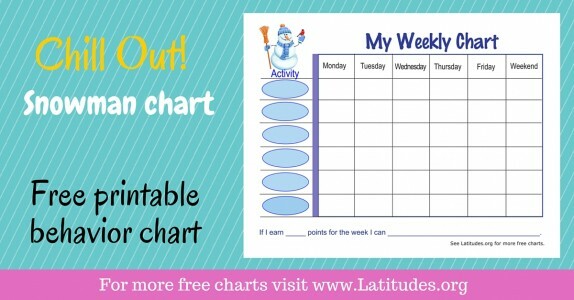 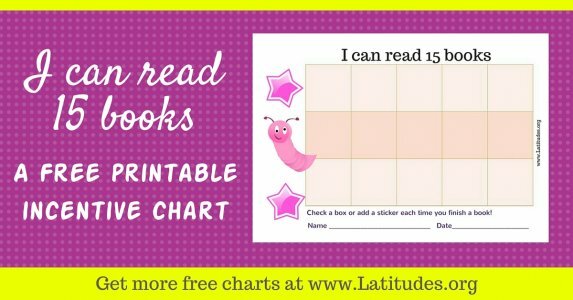 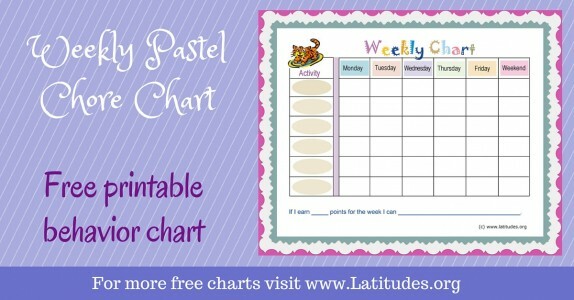 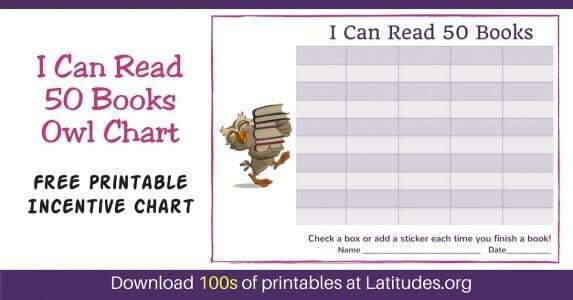 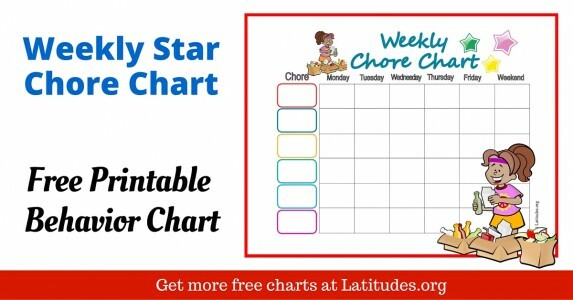 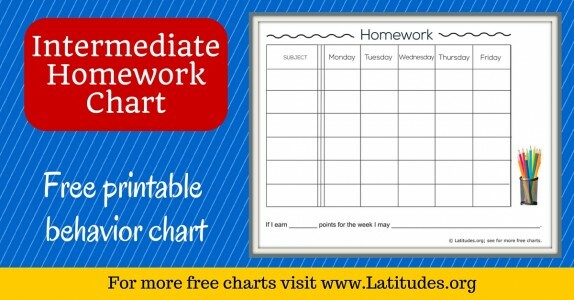 Our intermediate charts are sleek and focus-oriented so your kids have a feeling of self-respect. 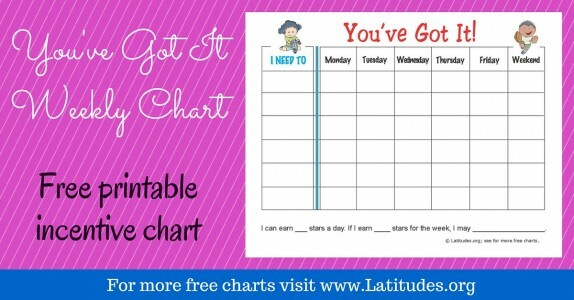 When goals are reached they can be proud of their accomplishments, and they deserve to feel that way. 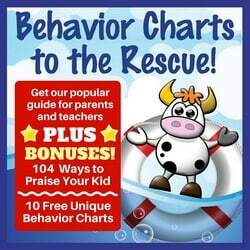 Pre-teens and teens need behavior charts that are tailored just for them. 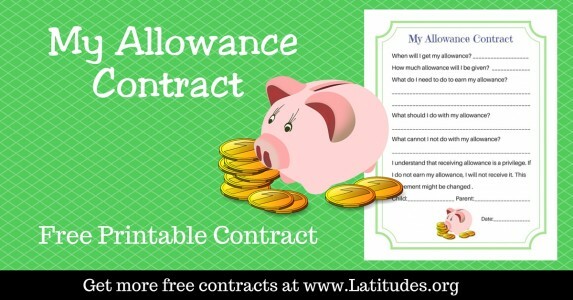 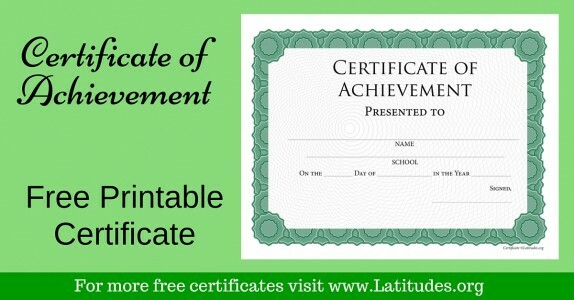 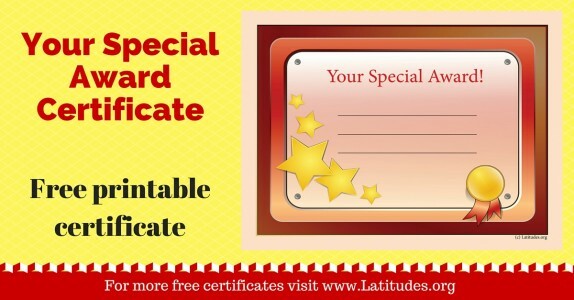 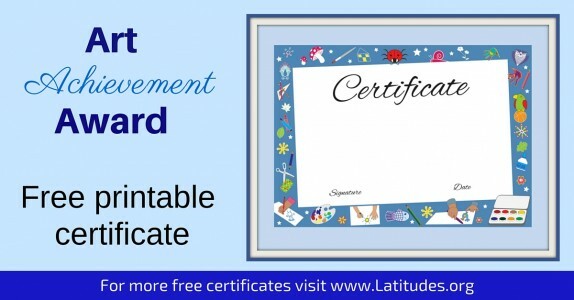 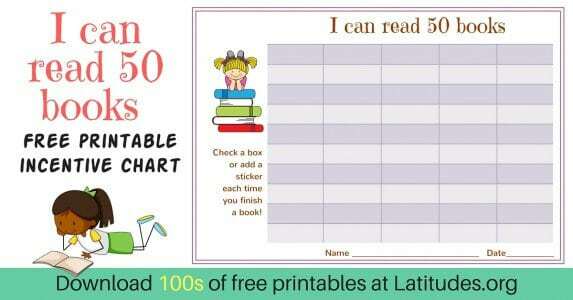 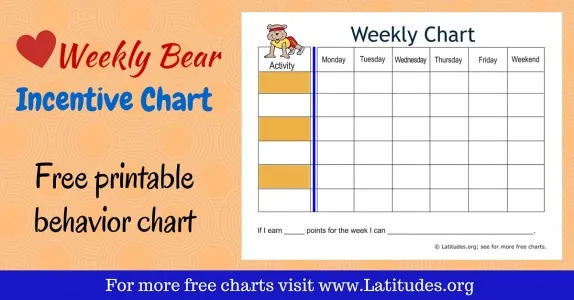 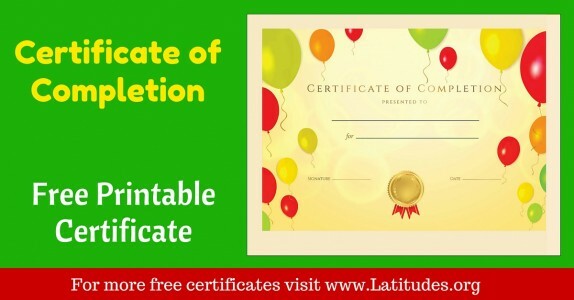 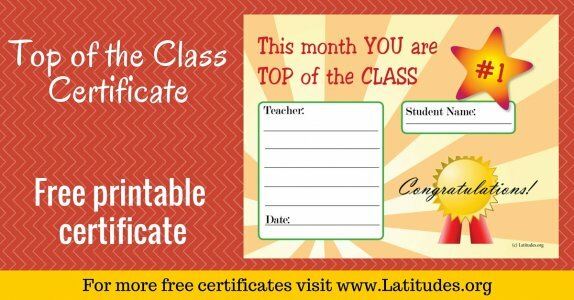 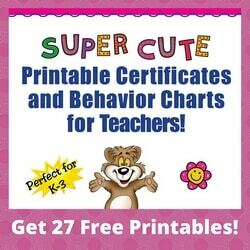 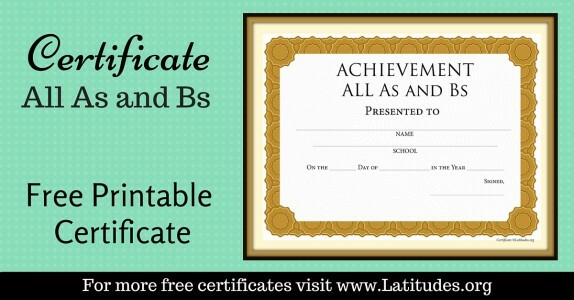 In our selection below, you’ll find weekly charts, chore charts, behavior contracts, and single-behavior charts that will help you inspire your child toward better behavior and a greater sense of responsibility at home. 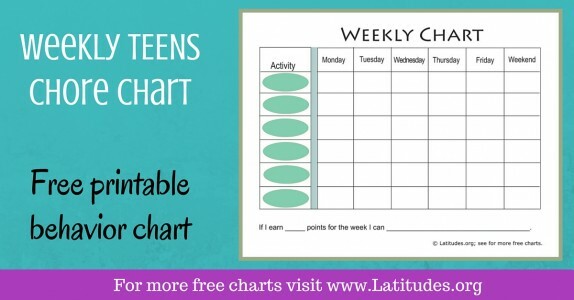 Working with tweens and teens with printable behavior charts has its pluses and minuses. 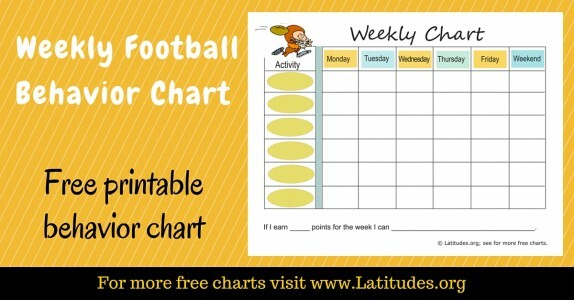 The best part is that this age group is better able to communicate and understand what is required of them. 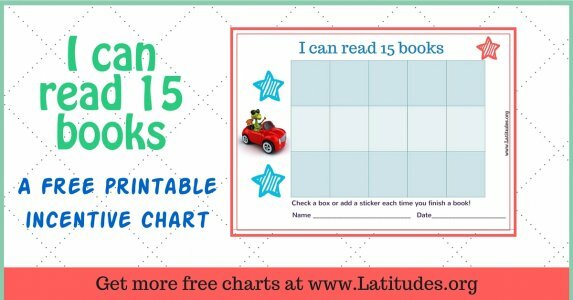 The donnside is that it can be a difficult age as kids strive for their independence. 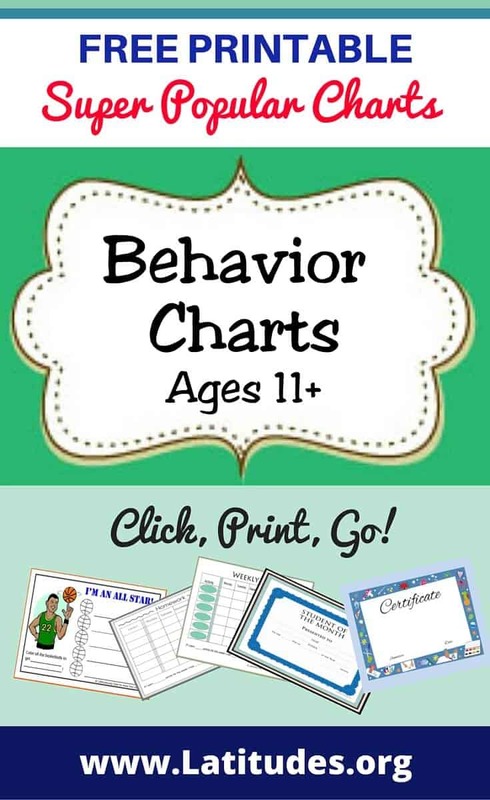 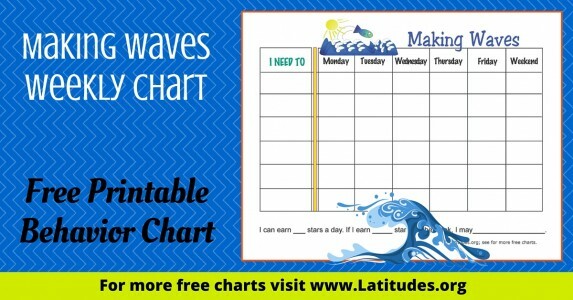 If you want to know the best way to use these behavior charts with your pre-teen or teen, go straight to our tell-behavior chart guide: Behavior Charts to the Rescue and go to the section on Selecting a Behavior Chart. 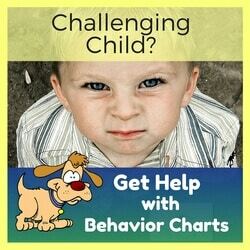 Use your own judgement to decide if you think your son or daughter is getting bored with a given chart. 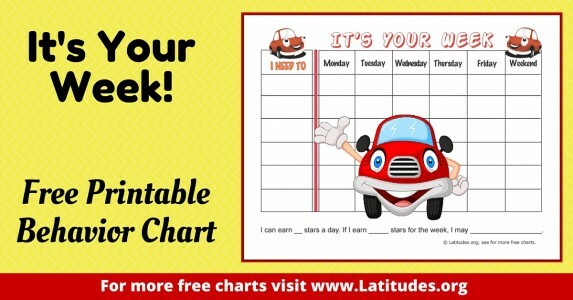 If so, switch to a different one. 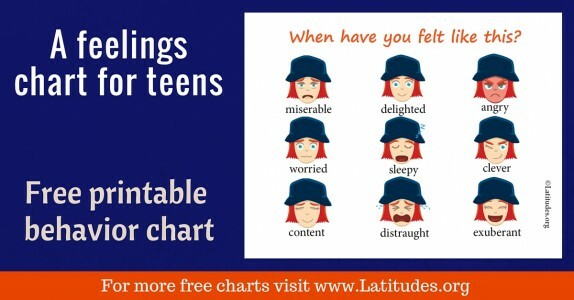 But if you think things are going well, don’t feel you have to change it just to mix it up. 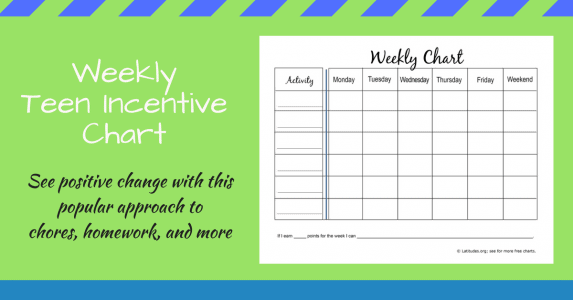 Keep an eye out for disinterest. 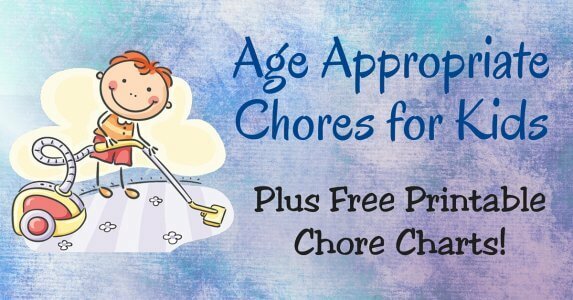 And maybe you’d like a change for yourself! 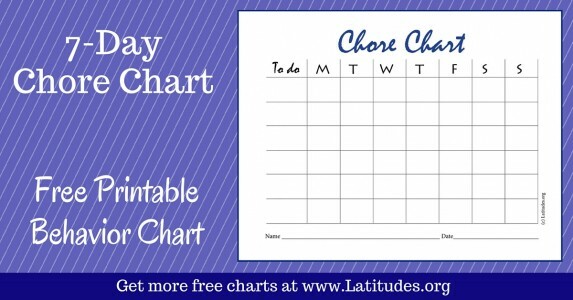 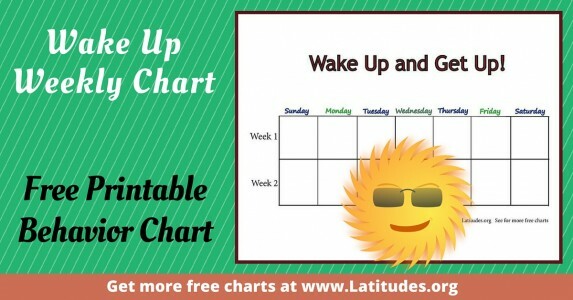 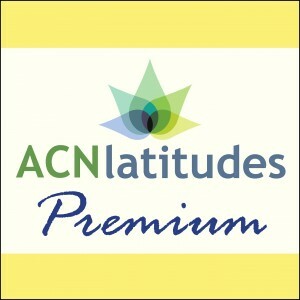 You can also take a break from charts and reintroduce their use later, to keep things fresh. 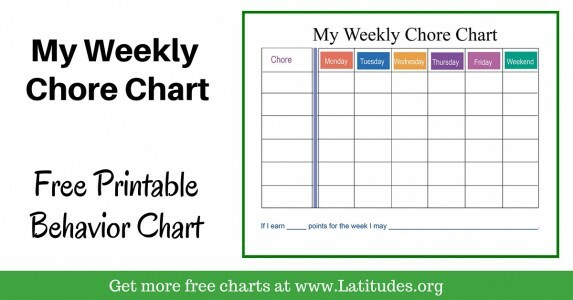 If you like using our free behavior charts, then please use our social share buttons to tell your friends and family about them.